The International Federation of Gynecology and Obstetrics (Fédération Internationale de Gynécologie et d'Obstétrique - FIGO) was established in Geneva in 1954 by Professor Hubert de Watteville, the ‘founding father’ of FIGO. It is the only global organisation representing national societies of obstetricians and gynecologists.  Currently, FIGO has Member Societies in 130 countries or territories with its Secretariat based in London. 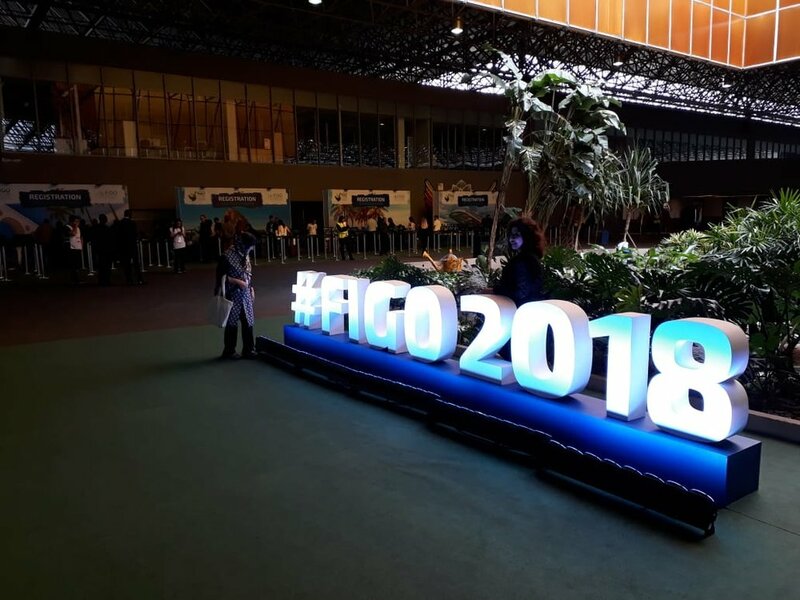 From mainly focusing on medical issues, FIGO has repositioned itself to fully embrace the wider topic of women’s health and this is reflected mainly by its congress covering cutting-edge science as well as public health and policy. 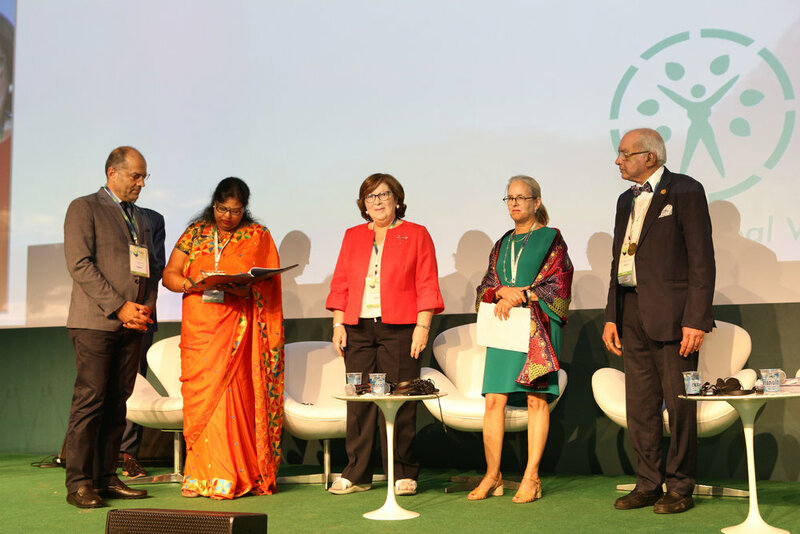 Through this congress, FIGO envisioned itself to become the global voice for women’s health. 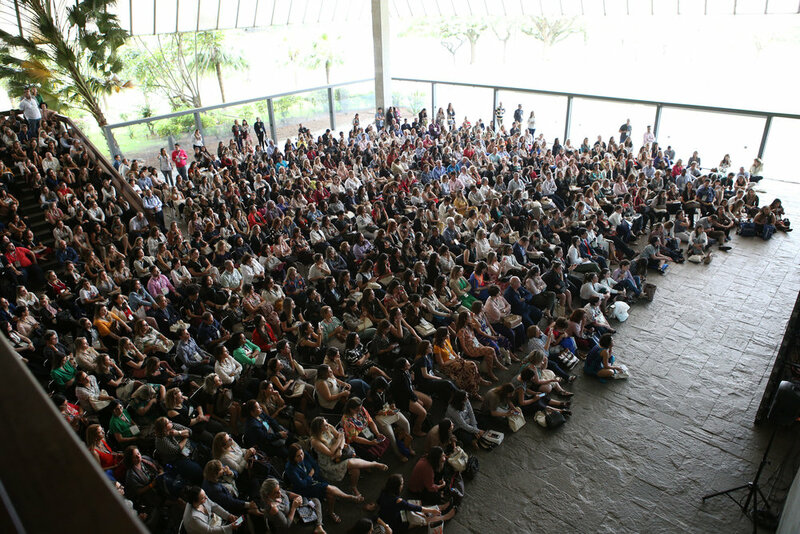 With a series of innovative tactics that aimed at boosting abstract submissions, registrations and increasing the overall visibility of the event, FIGO and MCI Brazil put their focus on three main areas: communication, education and partnerships. More specifically, the introduction of the ‘Hello Doctors’ sessions consisting of 15-minute speeches whereby women with serious health experiences were invited to share their story, efforts to strengthen partnerships with member societies, and the launch of a 3-language digital campaign, in English, Spanish and Portuguese, using Google and Facebook and the hashtag #EveryWomanMatters in all communications.  Registrations to the 2018 congress raised by 20% and sponsorship sales by 25%. The popular hashtag #EveryWomanMatters contributed to raise visiblity of the event on all media platforms as well as raise awareness about women's health around the world. "FIGO’s vision is for women of the world to achieve the highest possible standards of physical, mental, reproductive and sexual health and wellbeing throughout their lives and 2018 was the year of change. Looking at this year’s success, I feel we have brought together the whole community of women, healthcare professionals, researchers, campaigners and policymakers to work towards this vision and raised global awareness about women’s health issues." An independent, privately held company with headquarters in Geneva, Switzerland we have 63 offices in over 31 countries across Europe, the Americas, Asia-Pacific, India, the Middle East and Africa and deliver projects for clients all over the world.